To learn more about any of these homes or to receive custom notifications when a new property is listed for sale in Links At Gray Eagle, give us a call at 317-427-7201. 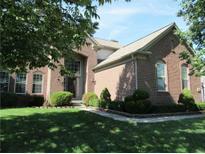 Great location close to I69, schools, dining and shopping! MLS#21623266. CENTURY 21 Scheetz.